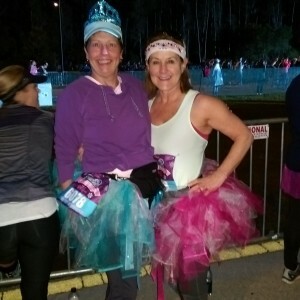 IQ President Barbara VanKirk joined Homer City Automation President Stephanie DiLeo to run the Disney Princess Half Marathon! Off to Orlando with tutus in tow these two ran the race in style. The 13.1 mile run took Barb and Stephanie through Disney’s Magic Kingdom® and Epcot® Parks and ended with royal fanfare waiting to greet them at the finish line.